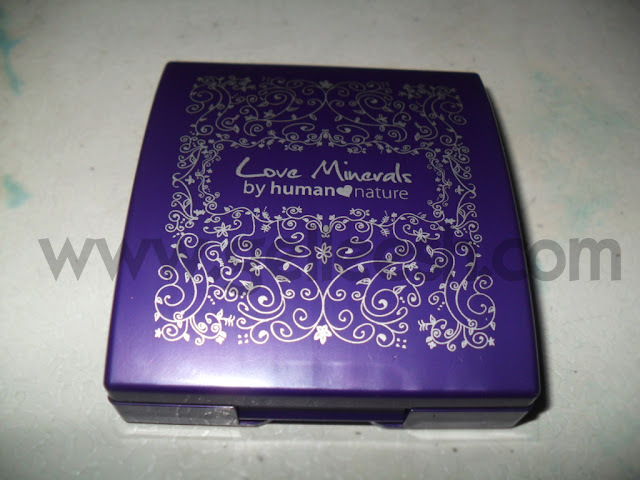 "100% no harmful chemicals: no chemical preservatives, parabens, mineral oil, artificial dyes or other toxic substances," that is what Human Nature's Love Minerals Mineral Eyeshadow is. It is unlike other cosmetics which still contains toxic chemical preservatives, dyes or mineral oil which may only speed up skin aging; but what about the quality? It has good pigmentation plus it's good for your skin. What more could you ask for? 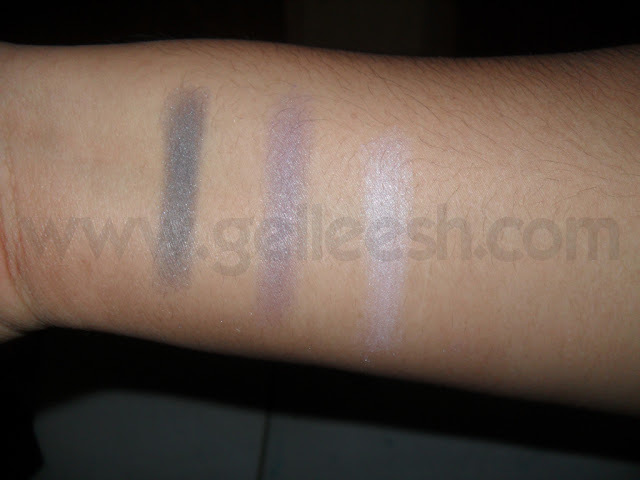 This eyeshadow set is good for a whole complete eye makeup since it already has the color for your lids, crease and brow bone. If in any case you do not know where it is, you can check the back of the box. The instructions are there. It also lasts long. The shot of my eyes I posted here using the product is taken after 12 hours of having this on my eyes. It really does last long; but you won't have a problem removing this using a good makeup remover. May I suggest the sunflower oil from Human Nature? The sponge applicator it has included is also decent, so if you do not have brushes you need not to worry. 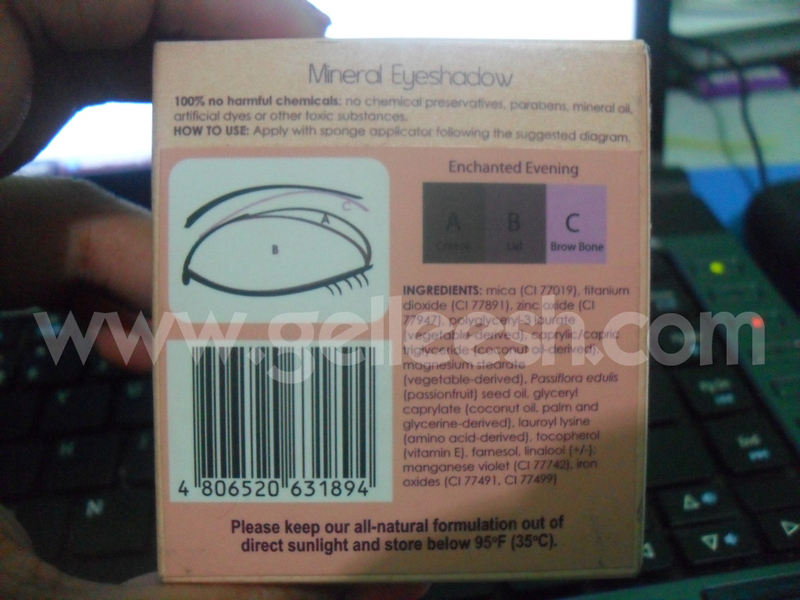 You can use the sponge applicator in applying the product decently on your eyes. If you have oily skin or you just sweat a lot, this product may have the tendency to crease. This is a very good product and I would want to buy the other shade it has. The shade I have is the Enchanted Evening which is good for your night outs and parties. Great colors and healthy on your skin. Two thumbs up for me. I will give this product a 10/10. i've been enjoying shopping for cosmetics lately and i always love your reviews! Wow! Ganda! I wanna try this bhe. 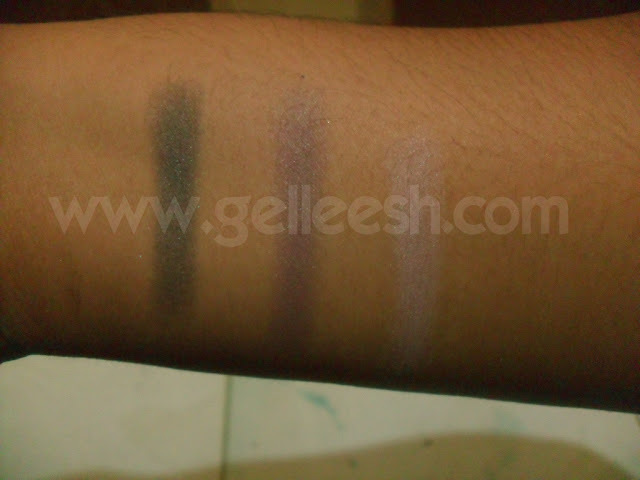 The colors are perfect for the smokey eye look and it looks highly pigmented! lol lucky I have dry skin so it won't crease.